On-demand medicine is now strategic. It is a mass market that, if managed with a retail and hospitality mindset, can become a “funnel” for bringing new “customers” into a health system, increasing or protecting market share, boosting overall patient satisfaction and acting as a change agent for the entire organization. Since 2008, this conference has gathered healthcare leaders into a community around the increasing “retailization” of medical care. Consumers are demanding convenience, price transparency and customer service. People who attend this event want to be on the cutting of this movement. 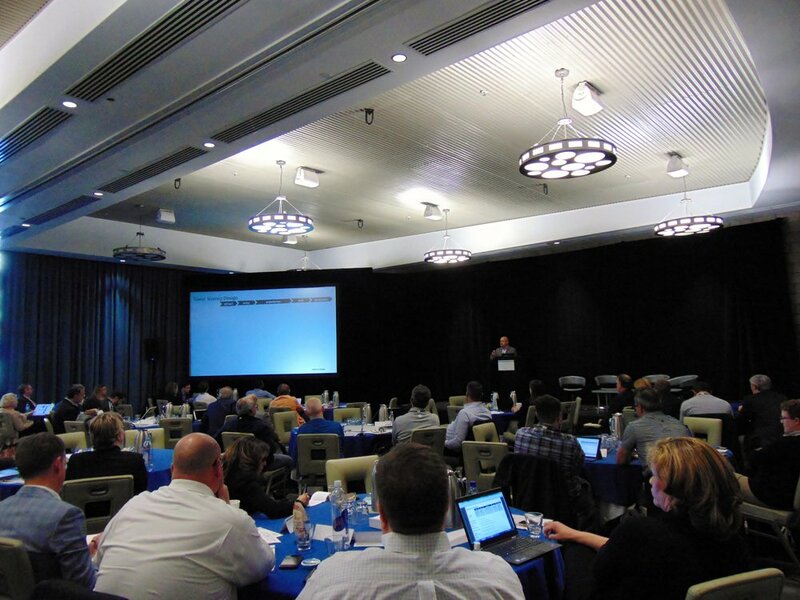 The symposium brings together approximately 150 people with an interest in on-demand medicine, most of whom are senior executives from health systems and large medical groups with an interest in planning ambulatory strategy over a 5- to 10-year horizon. We also invite executives from large, independent urgent care chains, payers, investors and researchers to further build a dynamic experience and community around the on-demand healthcare space.